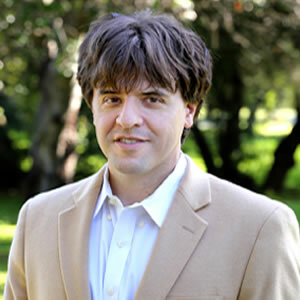 Karl Deisseroth is the D.H. Chen Professor of Bioengineering and of Psychiatry and Behavioral Sciences at Stanford University, and Investigator of the Howard Hughes Medical Institute. He received his undergraduate degree from Harvard, his PhD from Stanford, and his MD from Stanford; he also completed postdoctoral training, medical internship, and adult psychiatry residency at Stanford, and he is board-certified by the American Board of Psychiatry and Neurology. He continues as a practicing psychiatrist at Stanford with specialization in affective disorders and autism-spectrum disease, employing medications along with neural stimulation. Over a period of twelve years, his laboratory created and developed optogenetics, hydrogel-tissue chemistry (beginning with CLARITY), and a broad range of supportive and enabling methods. He also has employed his technologies to discover the neural cell types and connections that cause adaptive and maladaptive behaviors, and has disseminated the technologies to thousands of laboratories around the world. For his discoveries, Deisseroth has received the NIH Director's Pioneer Award (2005), the Zuelch Prize (2012), the PerlPrize (2012), the BRAIN prize (2013), the Pasarow Prize (2013), the Breakthrough Prize (2015) the BBVA Award (2016), the Massry Prize (2016) and the Harvey Prize from the Technion/Israel (2017), and among other honors, was the sole recipient for optogenetics of the 2010 Koetser Prize, the 2010 Nakasone Prize, the 2011 Alden Spencer Prize, the 2013 Richard Lounsbery Prize, the 2014 Dickson Prize in Science, the 2015 Keio Prize, the 2015 Lurie Prize, the 2015 Albany Prize, the 2015 Dickson Prize in Medicine, the 2017 Redelsheimer Prize, the 2017 Fresenius Prize, the 2017 NOMIS Distinguished Scientist Award, the 2018 Eisenberg Prize, and the 2018 Kyoto Prize. 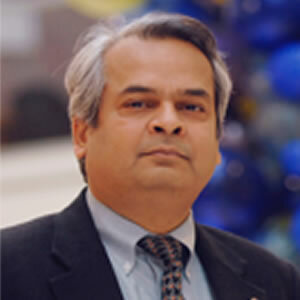 He was selected a Howard Hughes Medical Institute Investigator in 2013, and was elected to the US National Academy of Medicine in 2010 and to the US National Academy of Sciences in 2012. 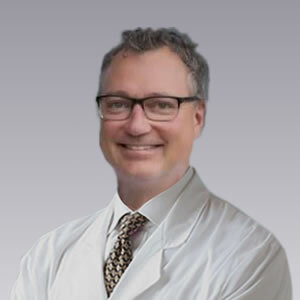 Dr. Goodman brings more than 25 years experience with innovative technology development, clinical cancer diagnostics, and translational cancer research within the biotechnology industry. She has held broad senior level roles encompassing research and development as well as clinical and medical affairs. 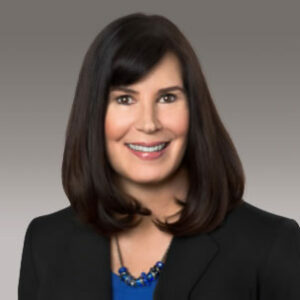 Most recently she held the position of Senior Director of Scientific and Medical Affairs for Biodesix, an innovator of blood-based cancer diagnostics. She was instrumental in building and leading the company's first scientific and medical affairs team as well initiating/leading key academic collaborations in the areas of lung and breast cancer. Other senior level roles included directing the analytic team involved in the CLIA validation and commercialization of Monogram Biosciences first oncology diagnostic product, HERmark®. Following a postdoctoral fellowship at Genentech, she began her career at Lynx Therapeutics (currently Illumina) where she initiated and developed a breast cancer scientific program to validate the company's next generation sequencing platform. 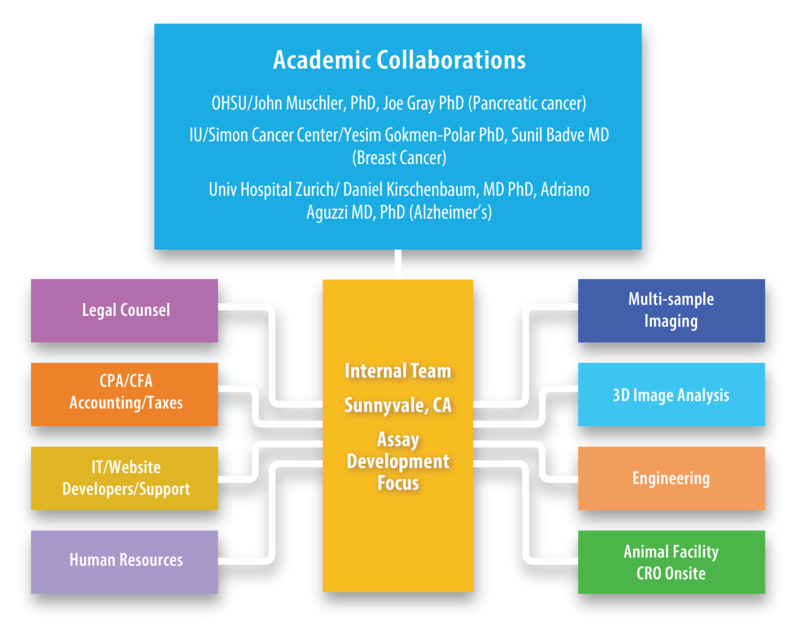 Dr. Goodman is an author on several key publications and patents related to analytic and clinical cancer biomarkers. She holds a BS degree in Biology with a minor in Chemistry from Arizona State University and a PhD in Cell and Molecular Biology from University of California Berkeley. Mr. Wiegers, co-founder and managing partner, is responsible for the daily management of WCP and its investment activities. He currently represents WCP's interests on the boards of Hart Energy Publications and A L George LLC and participates in the financial management and development of its investments. Prior to WCP, Mr. Wiegers was an associate of Western Growth Capital, an institutional private equity fund, where he was involved in the financing and corporate development of Mountainsmith LLC and Qdoba LLC. Mr. Wiegers has a BA from the University of Colorado. 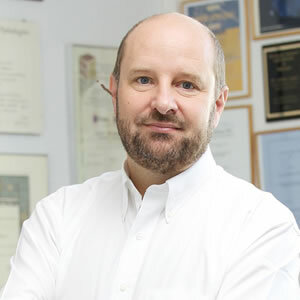 Mr. Hansen is founder of KESA Partners, Inc., a private investment firm exclusively focused on investing in small companies in the pharma/medical device sector. Mr. Hansen has over 30 years’ experience as a private equity investor and as an investment banker. He has been Chairman and/or CEO of a number of companies in the pharma/medical device sector including Questcor Pharmaceuticals (sold several years later for over $5 billion), Cedarburg Pharmaceuticals (sold for $40 million), Molecular Medicine BioServices (sold for $24 million), and others. He has also served as a director of a number of other portfolio companies. KESA has co-founded several companies in the pharma/device sector. Mr. Hansen was previously a Managing Director at Signet Healthcare Partners and a Senior Vice President at Darby Overseas Investments. He served as Director of Corporate Finance at the U.S. Treasury in the administration of George H. W. Bush. Prior to this, he was an investment banker with E.F. Hutton and Dillon Read. Mr. Hansen also served as a U.S. Army Special Forces and Infantry officer. Mr. Hansen has an A.B. from Princeton University and an M.B.A. (with distinction) from the Wharton School, University of Pennsylvania.